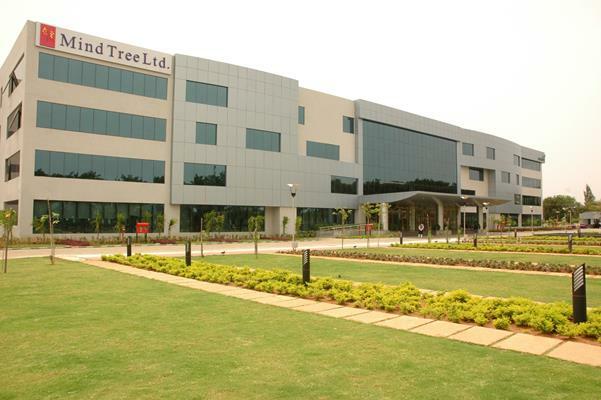 MindTree Limited is an Indian multinational information technology and outsourcing company headquartered in Bengaluru, India and New Jersey. Founded in 1999, the company employs approximately 16,000+ employees with annual revenue of $600+ million. The company deals in e-commerce, mobile applications, cloud computing, digital transformation, data analytics, EAI and ERP, with more than 290 clients and offices in 14 countries. Its largest operations are in India and major markets are United States and Europe. The company was formed on 18 August 1999 by ten IT professionals, who formerly worked for Cambridge Technology Partners, Lucent Technologies, and Wipro.